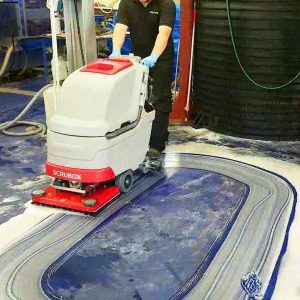 Factory floor clean with the Scrubex 40:500BTO! 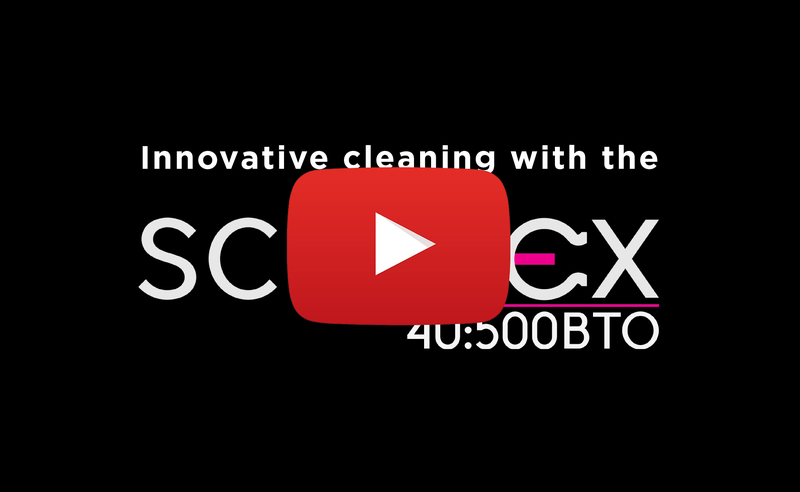 We recently gave a fantastic demonstration of the Scrubex 40:500BTO in a manufacturing plant. 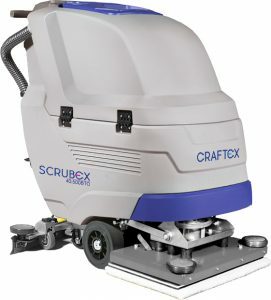 Maintenance of this floor was a constant challenge due to the demanding environment, but the Scrubex 40:500BTO with its oscillating rectangular pad drive, along with Purex chemical free cleaning innovation made light work of ingrained residue. High performance guaranteed for both maintenance and heavy duty cleaning! The Scrubex 40:500BTO has a rectangular pad and a pressure die-cast aluminium frame that guarantees reliability and sturdiness over time. Intuitive drive, with few and easy controls, ensures the machine is easy to operate, and due to it’s compact size and silent operation of <66 dB(A), it is versatile enough to meet the cleaning needs of several sectors. Click here to watch the machine in action!